How Can A Star Be Older Than the Universe? HomeNewsHow Can A Star Be Older Than the Universe? NASA's Cassini spacecraft, which was launched in on Oct. 15, 1997, completed its 20 years long Saturn exploration mission on Sept. 15, 2017 with a deliberate plunge into Saturn's atmosphere. The accomplishments of this remarkable journey have sparked excitement around the world and is pushing the sceintific community in seeking more data and consequently knowledge about our solar system and the universe. We also want answers to questions that have been haunting us for so long like which is the oldest object in the universe? Is the ancient star Methuselah older than the cosmos, as a four years old study has claimed? Recently, the world said its sentimental goodbye to Cassini. The spacecraft had been orbiting Saturn for 13 years, spending two decades of its life in space. Cassini has helped mankind to unravel quite a number of mysteries about Saturn, the so-called jewel of the solar system. It has also made quite a number of important discoveries! Now, we know that Saturn has more than 50 moons with Titan having a resemblance to Earth with its many lakes and seas. However, these lakes are not filled with water but liquid methane and ethane. Enceladus, Saturn’s 6th largest moon, on the other hand, has an ocean beneath its cold surface which spews water and ice particles at a jet speed of 800 miles per hour. Cassini has uncovered much more data than what the National Aeronautics and Space Administration (NASA) and the rest of us expected about Saturn-the second largest planet in our solar system, and the cosmos. 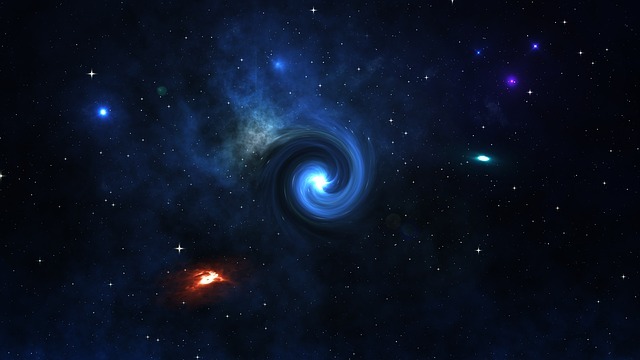 The mission has also provided clues as to where life forms might have existed apart from Earth. It’s not surprising that so many people felt a degree of heartache when it was time to let go of this historic spacecraft. Another spacecraft that has rendered extraordinary services to mankind was the Planck mission, launched in May 2009 and operated by the European Space Agency in collaboration with NASA. Using a wide range of far-infrared wavelengths, the Planck satellite was able to create a very detailed map of the universe’s oldest light called cosmic microwave background (CMB) with the highest accuracy. 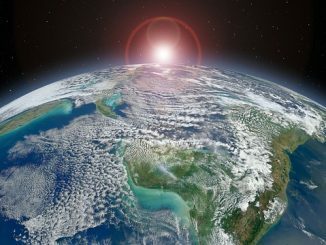 World experts believe that knowledge about ancient radiation could provide us with answers to long-baffling questions such as cosmic origin and evolution. For four years, the world waited for Planck’s completion of its mission. 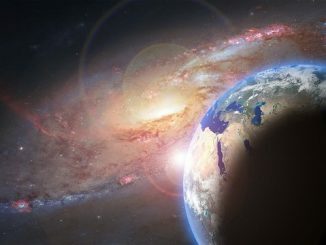 The Planck mission was able to establishe the age of the universe at 3.8 billion years old, 100 million years older than what was previously estimated. Discoveries about CMB, dark energy, and dark matter have so far supported the origin of the universe based on the Big Bang theory. However, prior to the Planck mission, there was another controversy that rocked the world of astronomy. A research team of astronomers claimed in early 2013 that the ancient star named ‘Methuselah’ was about 16 billion years old, making it older than the universe. This prompted Howard Bond, a professor in the Astronomy and Astrophysics department at the University of Pennsylvania and a team of fellow astronomers to verify the facts. Using NASA’s Hubble Space Telescope, they verified the age of the said ancient star. This means that the Methuselah star, although it is the oldest known star, is younger than the universe. Yes, there is still so much to know and learn about the cosmos. NASA is even considering sending missions again to Saturn, aside from its plan to develop the capabilities needed to send humans to an asteroid by 2025 and Mars in the 2030s. Obviously, the Planck and Cassini missions are only the beginning. Mankind will keep on searching the space until we find the answers we’ve been looking for. Especially the answer to our most important question of all: is there another life out there? 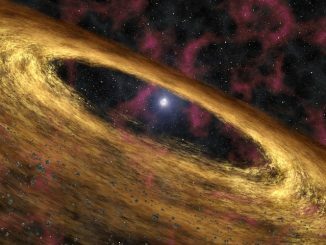 1 Comment on How Can A Star Be Older Than the Universe?